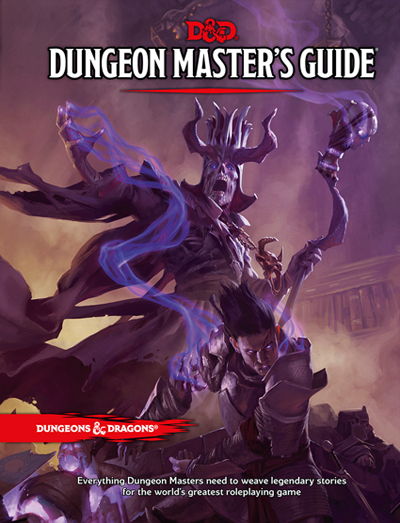 In today’s preview, we look at another of the many tools offered in the DMG—creating a dungeon. Creating a map for your dungeon is only half the fun. Once you have the layout, you need to decide what challenges and rewards are to be found in the dungeon’s passages and chambers. Any reasonably large space should be stocked with interesting sights, sounds, objects, and creatures. You don't need to have every last detail of your dungeon plotted out. You can get by with nothing more than a list of monsters, a list of treasures, and a list of one or two key elements for each dungeon area. A room’s purpose can help determine its furnishings and other contents. For each chamber on your dungeon map, establish its purpose or use the tables below to generate ideas.